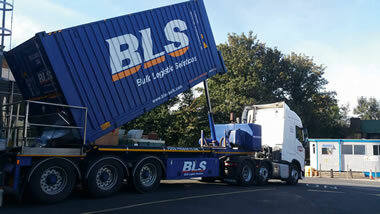 At Bulk Logistic Solutions (Food) Ltd. we realise the importance of efficient, hygienic food transportation. 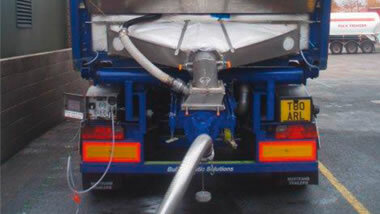 That is why we offer leading food producers a specialised bulk food-only service. 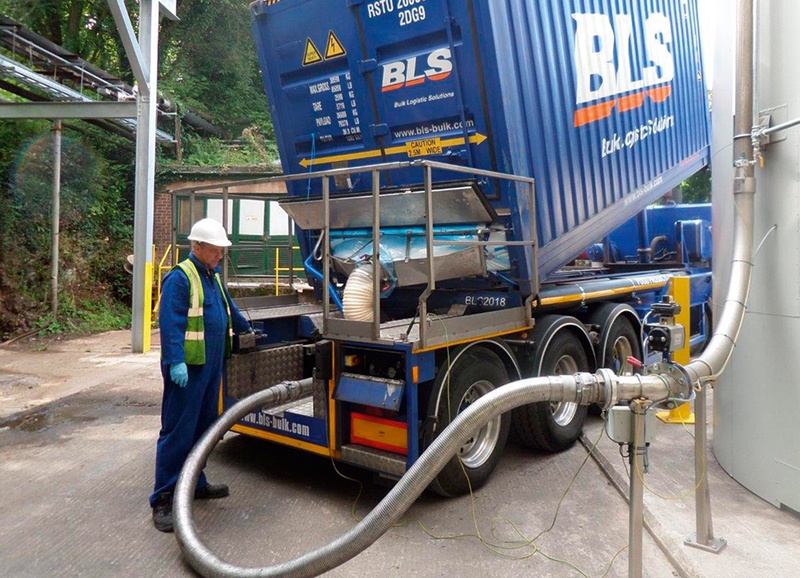 Bulk Logistic Solutions are ideal for essential bulk food transportation such as sugar, beans, rice and cereals, where zero contamination is essential. 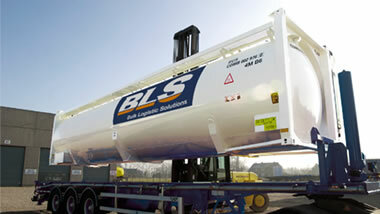 Bulk Logistic Solutions (Chemical) Ltd. is a intermodal dry bulk logistic service provider. We own and operate a fleet of 30 ft. and 40 ft. pressurised dry bulk silo containers and we guarantee a European wide coverage for dry bulk commodities within the chemical, petrochemical, starch and mineral industries. Global liners, a division of Bulk Logistic Solutions B.V. is a independent supplier of flexitanks and dry bulk container liners with an extensive global network in strategic locations. We ensure our customers and provided with a fast response and efficient service on bulk packaging solutions for non hazardous liquid and dry bulk commodities.